Perry's Computer Services was founded in 2001 by me, Kevin A. Perry, a native of Cape Cod. Perry's Computer Services was formed in order to provide professional on-site computer repair services to homeowners and small business owners in need of technical support. I have been CompTIA A+ Certified since 2006. Today I continue to own and operate my business from within a home office located in South Yarmouth. My preference remains in providing computer services to individual homeowners or small business offices with fewer than 10 employees as opposed to a large corporate office. I enjoy working in a small office environment or residential setting as it allows me to establish more of a personal relationship with each of my clients. I am available seven days a week for clients who are in need of assistance with their desktop PC or laptop computer. 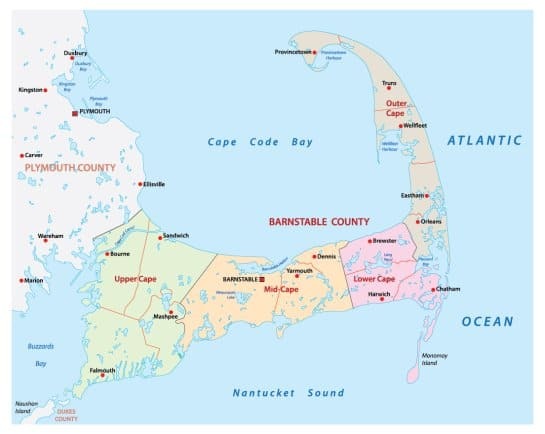 Bourne, Monument Beach, Pocasset, Sagamore, Sagamore Beach, East Falmouth, Falmouth, Teaticket, North Falmouth, West Falmouth, East Sandwich, Sandwich, Forestdale, Mashpee, New Seabury, Cotuit, Marstons Mills, Osterville, Centerville, Barnstable, West Barnstable, Barnstable Village, Cummaquid, Hyannis, Hyannis Port, West Hyannisport, West Yarmouth, South Yarmouth, Yarmouth Port, Dennis, Dennis Port, East Dennis, South Dennis, West Dennis, West Harwich, East Harwich, Harwich Port, Harwich Center, North Harwich, South Harwich, Brewster, Chatham, North Chatham, South Chatham, West Chatham, Orleans, South Orleans and East Orleans. “Kevin did an excellent job helping my father with his computer on two different occasions. My father’s PC was taken over by either a virus or some malware and I was too far away to help. Kevin came right over and knew exactly what to do. He removed the offending malware, cleaned everything up, and got my father back up and running without any data loss. He was polite and professional the whole time, and my father was very pleased. I recommend P&M computer services for any assistance you need with your computer. Remember…always backup!"